Amazon is down! : Is There A Problem Here? 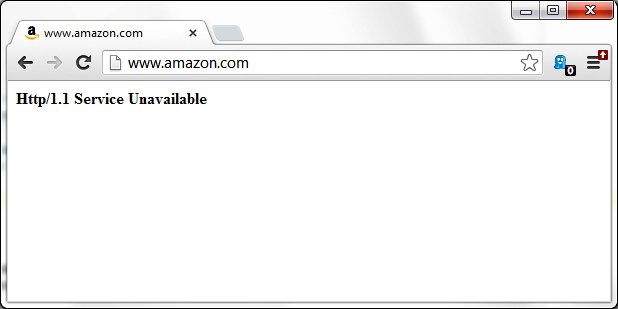 : Amazon is down!